Witless Young Woman Holding Her Hand To Her Forehead. Blonde.. Stock Photo, Picture And Royalty Free Image. Image 63718004. 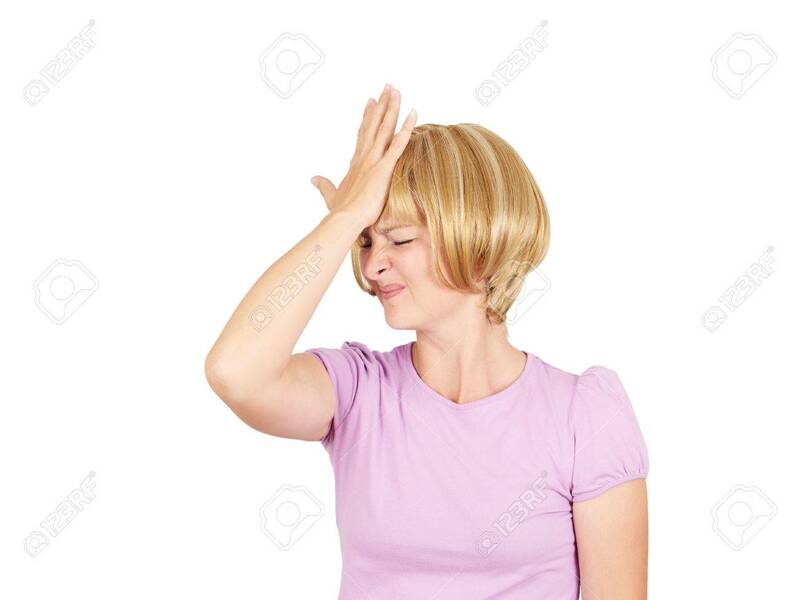 Stock Photo - Witless young woman holding her hand to her forehead. Blonde girl forgot. Stupid fool. Isolated on background. Witless young woman holding her hand to her forehead. Blonde girl forgot. Stupid fool. Isolated on background.